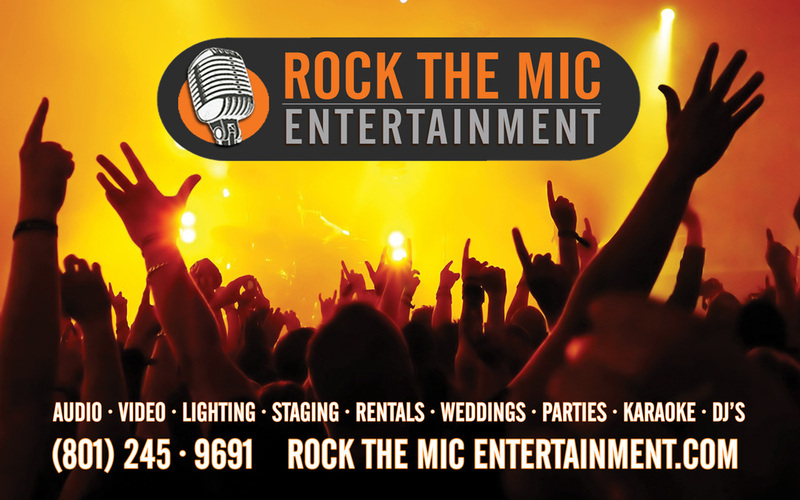 We at Rock The Mic Karaoke feel it is important to give back to the community that keeps us alive and kicking. 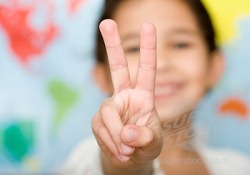 We work with various charity organizations and groups offering what we can. We have used our marketing abilities in some cases, other times we have donating time and effort in doing a free show for a cause. Monetary donations are not always available, but it never hurts to ask. Visit our "contact info" tab to get ahold of us, and good luck with your cause!